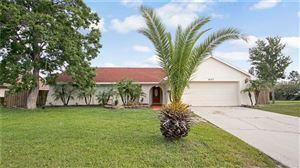 Carrollwood is located on the north end of Dale Mabry Highway on the north side of Tampa and is a very attractive area. Home to many high end homes and restaurants, this is a great place to live. 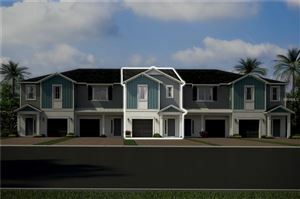 Just minutes from the University of South Florida too!